Hi friends! I'm scheduling this post because we are off to Tahoe for a couple days. YAY! I'm hoping some relaxing will help my head a little bit. We'll see how that goes! I actually have an MRI on Wednesday morning so hopefully that will clear some things up for me. 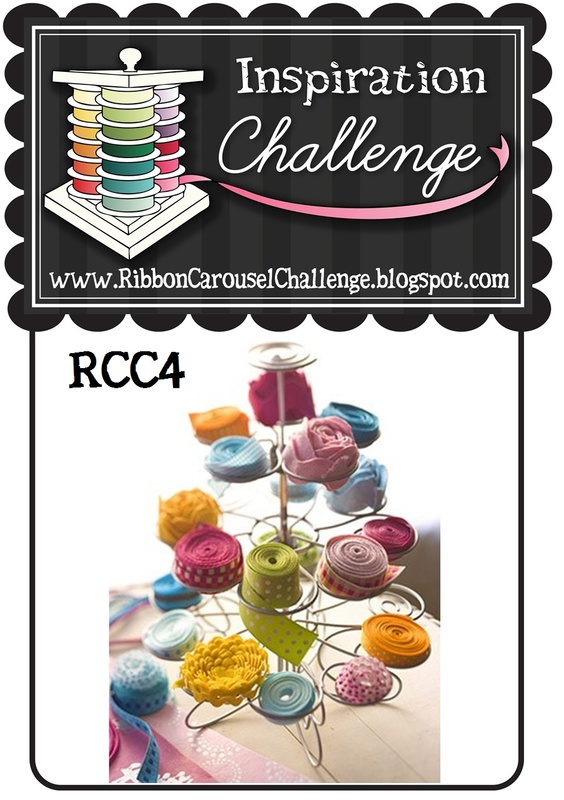 Today is the start of a brand new challenge over on the Ribbon Carousel Challenge Blog. The challenge is to be inspired by the picture shown. Isn't that cute?! A cute little ribbon centerpiece on a cupcake holder? Adorable! I love inspiration challenges because they are really up for your interpretation. Nothing is "wrong." 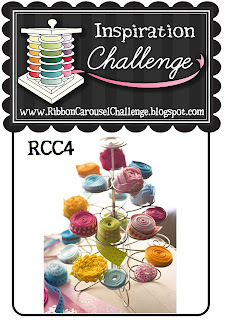 REMEMBER all entries on the Ribbon Carousel Blog must have ribbon, trim, lace or pretty much anything that goes on a spool to be entered to win the prize. The challenge ends Monday, May 30 at 11:59pm Eastern time. 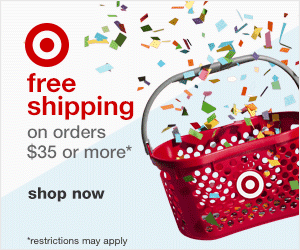 This week, we have an AWESOME sponsor with a great prize! 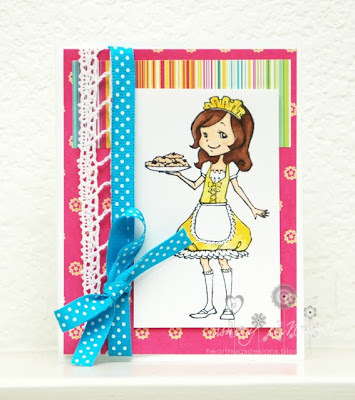 It's Sparkle Creations Rubber Stamps! I love these stamps! They are deeply etched red rubber. This week, Sparkle is offering up the adorable Cupcake Ruby as the prize! Here's my card for this week. I was inspired by the colors and the yummies in the picture. I decided to use Sweet Treats Emily from Sparkle Creations. I made this card based on Sweet Sunday Sketch #118. Love this, such pretty colors! Ashley, this is sweet! Love the double ribbon treatment! This is so cute! I like her in yellow and I Totally drew the polkas from the inspiration piece too. 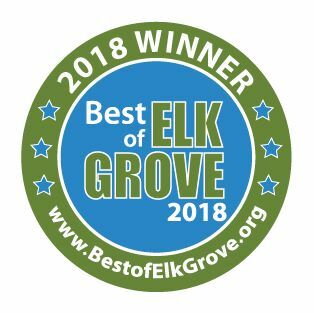 Great job, Ash! Hope you're feeling ok!